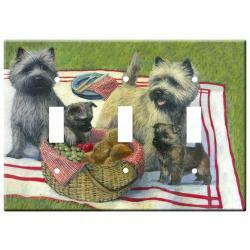 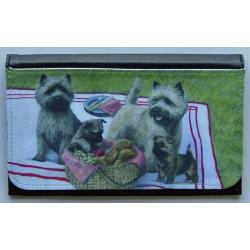 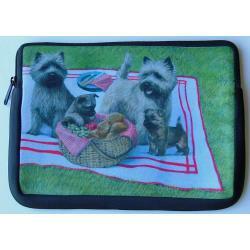 Our Cairn terrier gifts are created from exclusive dog breed art by Gone Doggin. 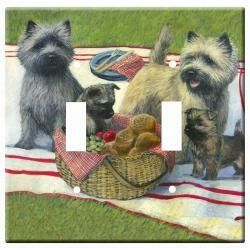 Gone Doggin Cairn terrier art features the terrier dogs in their natural environment and accurately depicts the dog breed as described by the breed standards. 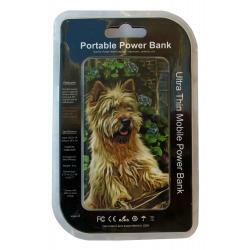 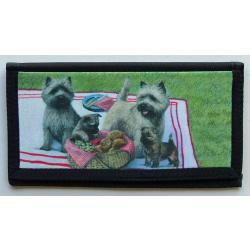 This makes our Cairn terrier gifts and merchandise highly collectible and truly unique dog gifts for dog lovers. 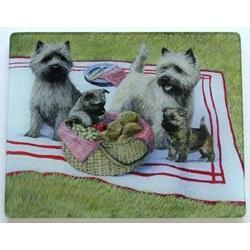 Many may recognize the Cairn terrier as Toto in the classic movie "The Wizard of Oz"! 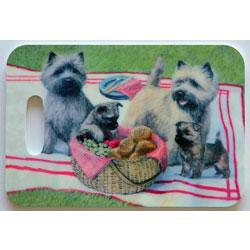 This small hardy little terrier originates from the Scottish highlands alongside its cousins the Scottish and West Highland terriers. 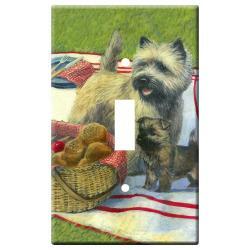 They were recognized by the American Kennel Club in 1913, and are classified in the terrier group.